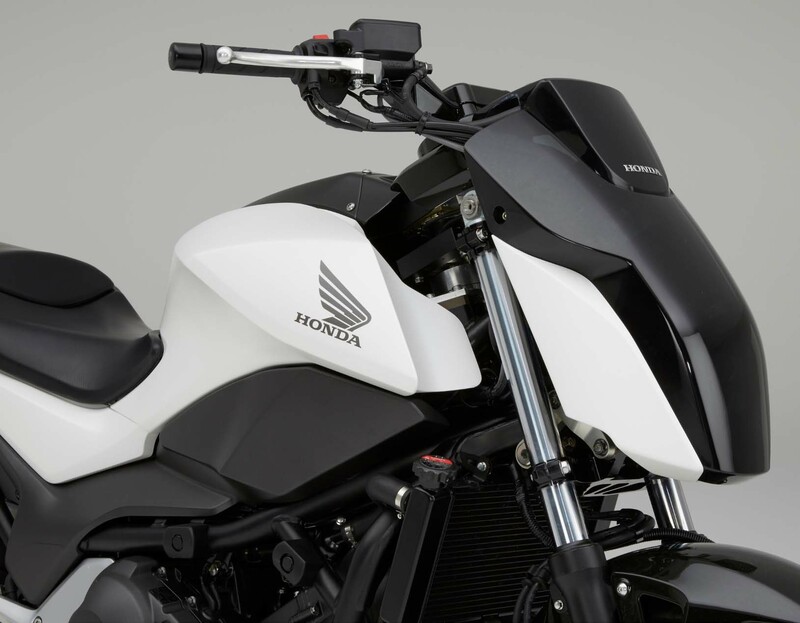 The Consumer Electronics Show (CES) is underway in Las Vegas right now, and while usually the event doesn’t have much overlap with the motorcycle industry, Honda has decided to use CES to unveil its “Riding Assist” technology. 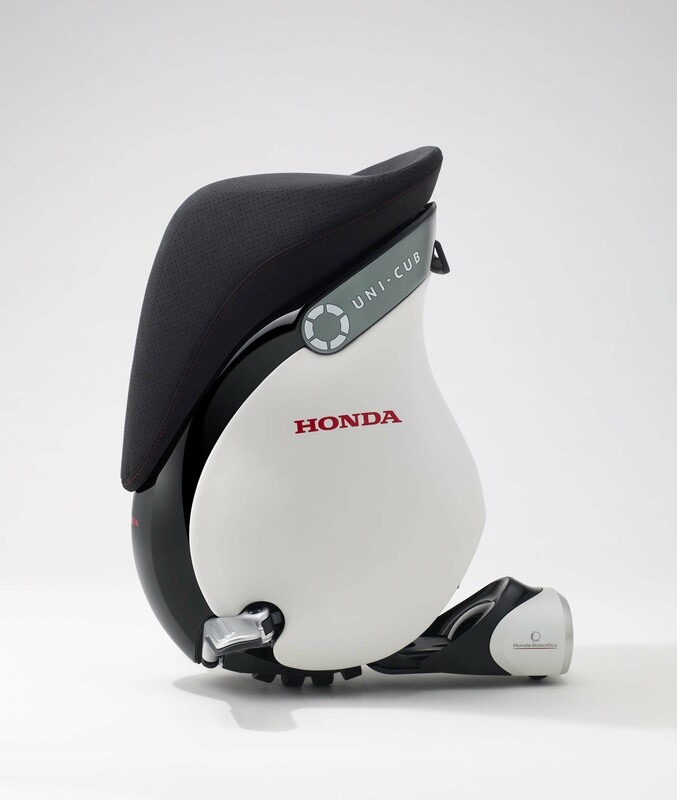 Honda Riding Assist is basically a creative technology package that allows a motorcycle to self-balance, without the use of gyroscopes. 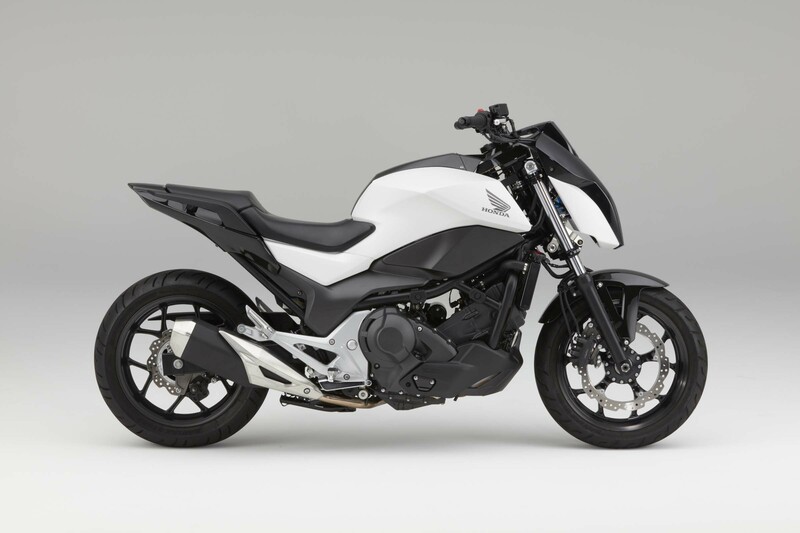 Honda achieves this by raking out the motorcycle’s front forks, and then balances the motorcycle by moving the front wheel back and forth – like you’ve probably seen skilled cyclists do at traffic lights. Big Red says that its work with making the Honda UNI-CUB (the very last photo, below) helped create the balancing technology for two-wheelers, and as we can see in the video below, the Japanese brand has some clever implementations of its tech, including a mode where the motorcycle can follow you. There’s no word on when/if Honda will bring its Riding Assist technology to production machines, though we think it’s telling that we see it implemented on a concept that’s based off the NC750 platform – an urban focused chassis that’s used in a number of Honda motorcycles and scooters.